And with no Mathieu Flamini, Gilberto and Alex Hleb in the Gooners’ ranks, Arsene Wenger really will have to rely on youth tonight. Theo Walcott and Emmanuel Eboue will probably play on the midfield flanks, with Manu Adebayor and Robin van Persie up front. 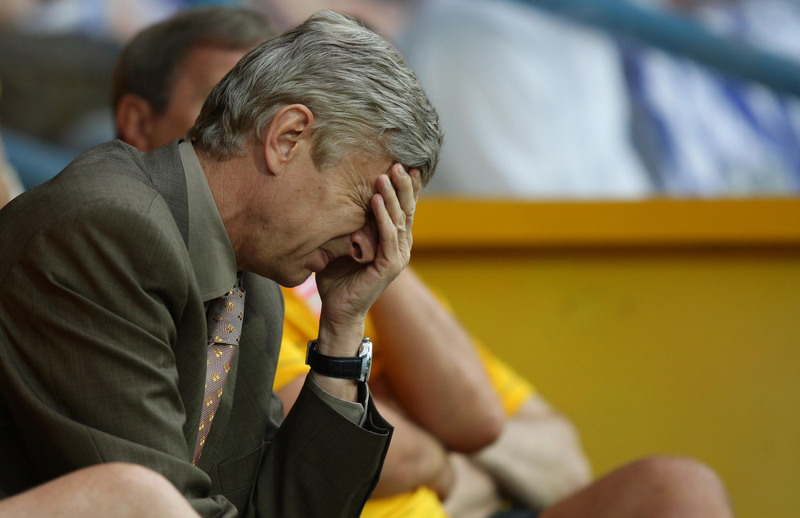 The back four may line-up like this: Gael Clichy, William Gallas, Johan Djourou, Bacary Sagna. Not too shabby, and not too far from Wenger’s first choice. Teenager Aaron Ramsey will be thrown into the Champions League deep end faster than Wenger would have liked, alongside Denilson in central midfield. That’s a combined age of just 37 years in the engine room. So central midfield is the area which Steve McClaren’s Twente will target – he’ll surely instruct his team to bully and dominate Ramsey and Denilson, the two youngsters. If that tactic pays off, there’s a very real chance that Arsenal could lose tonight’s game, although I still expect the English club to go through over the two legs.